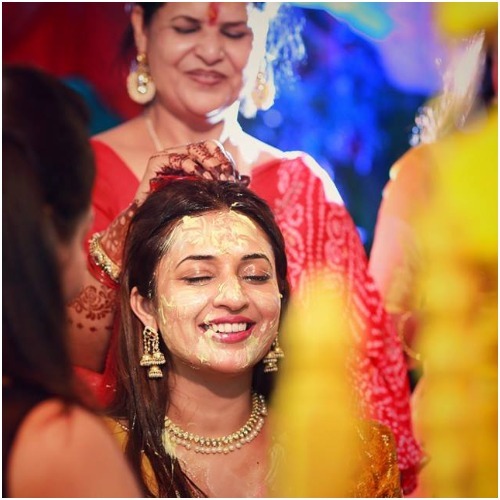 Ever since Divyanka Tripathi has gotten engaged to her beau Viveh Dahiya, we can’t help but go all gaga over her gushing bride persona. 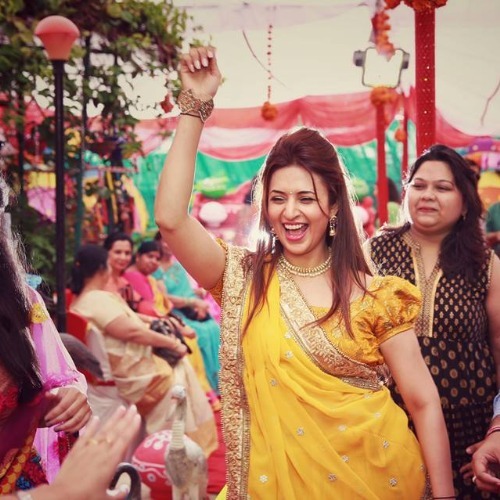 The wedding celebrations have already kicked in style, with the Mehendi and Haldi taking place, and trust us, Divyanka looked a vision in both the attires. 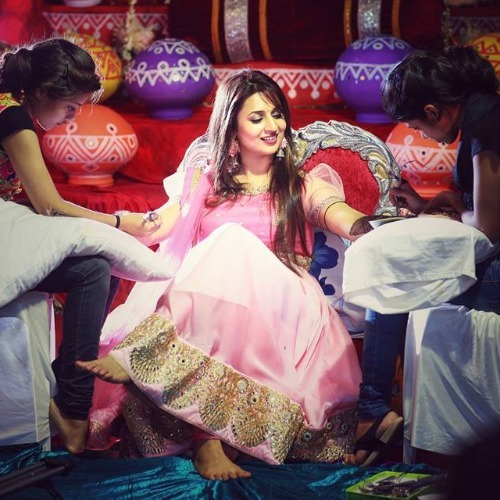 Pretty as a petal in pink, she was an ethereal queen in her Mehendi ceremony, with the beautiful henna gracing her, and she glowed like the sun which never saw the evening, in her yellow outfit, at the Haldi ceremony. 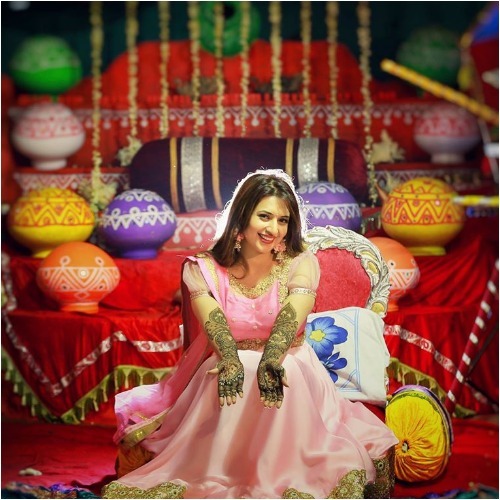 Let’s take you through the bride’s happiness, in this picture story, covered by The Wedding Story, who also touched a chord with us, in the adorable way they clicked and captured Bipasha Basu and Karan Singh Grover’s Monkey Wedding. 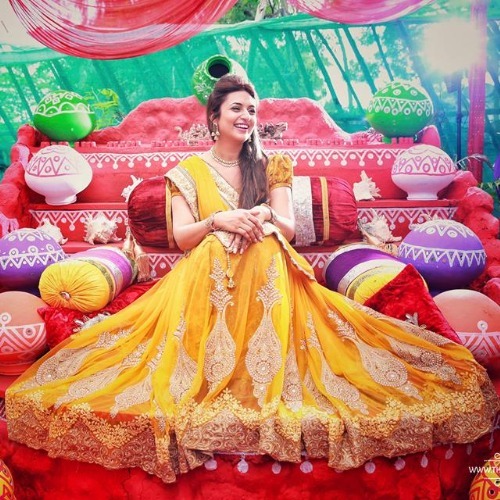 Divyanka Dazzles in Her Haldi and Mehendi Ceremonies and we are really loving it!! I’m the bride! Hell, yeah! 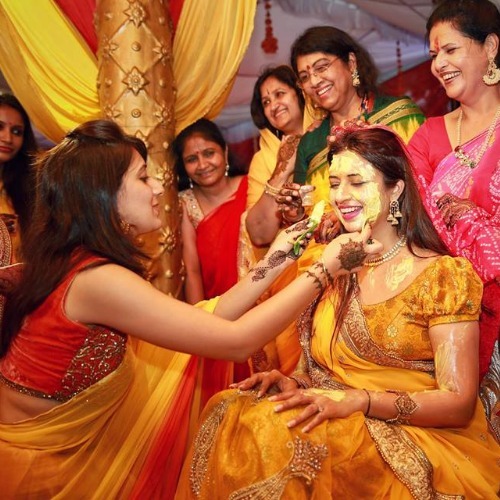 Sasural Genda Phool moment we can’t get enough of! 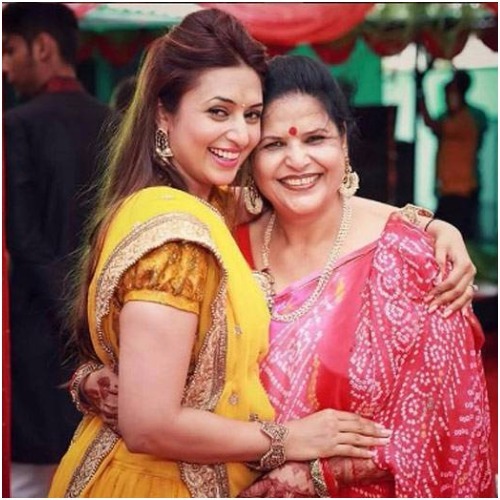 Because moms are always there to love you to moon and back! 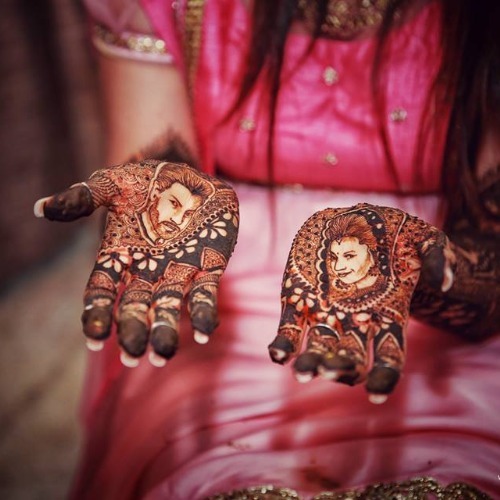 Because my mehendi will spell my love for you my sweetheart! 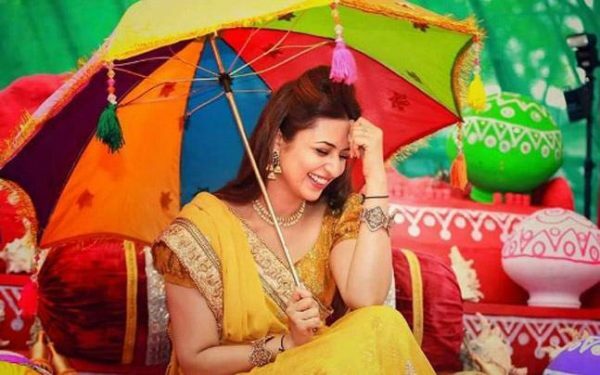 All set for the big day! Can you feel it in your heart? 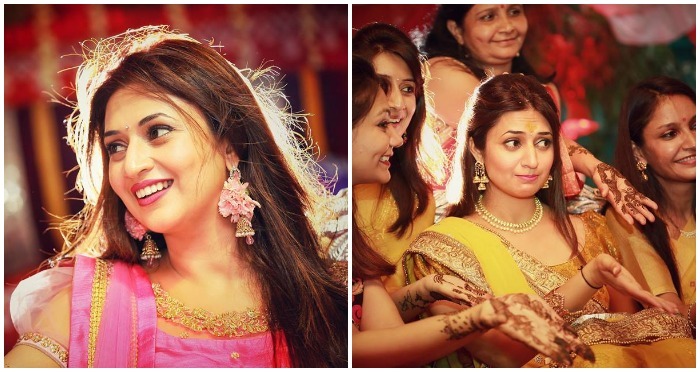 That warm glow that spreads through the valves when you see the happiness of two people so in love? Yes, we feel that too. 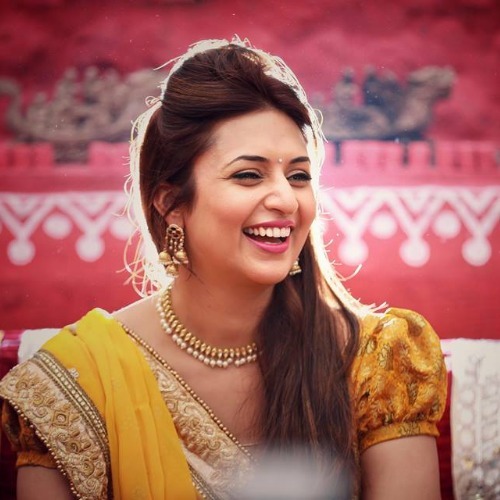 Stay tuned for more coverage on this hip and happening event of television industry. 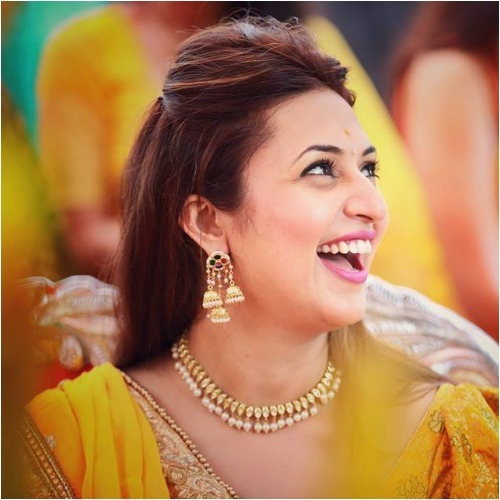 Divyanka and Viveh, we are loving every moment of these special days of yours!